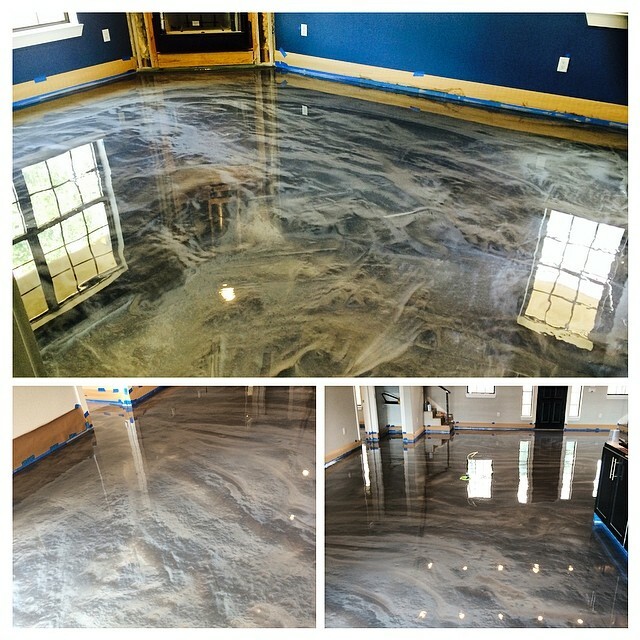 This dentist office went through a major remodel. 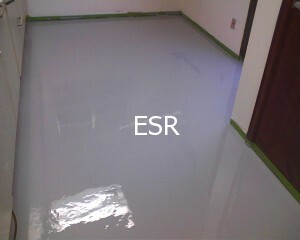 In the area where artificial teeth are made we came in and installed a solid epoxy floor. 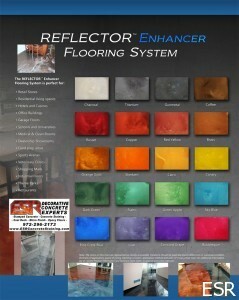 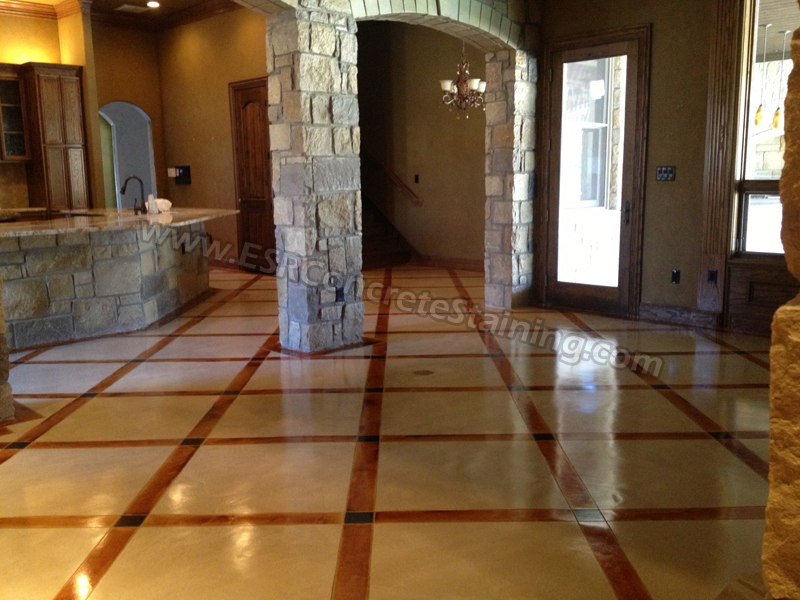 The color of this epoxy floor is Sterling. 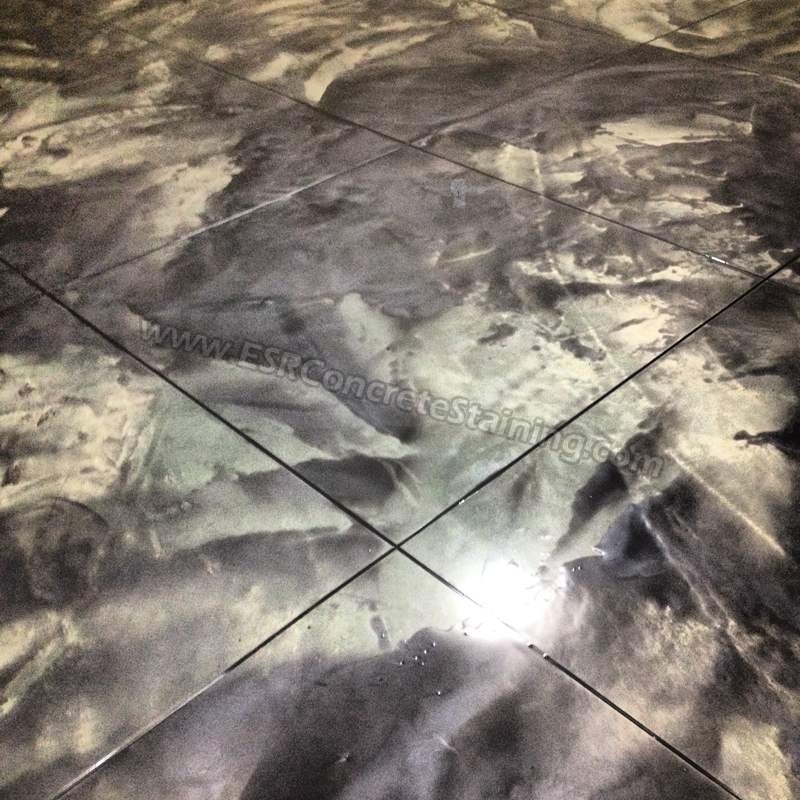 This gave a great new look to this area of the dentist office. 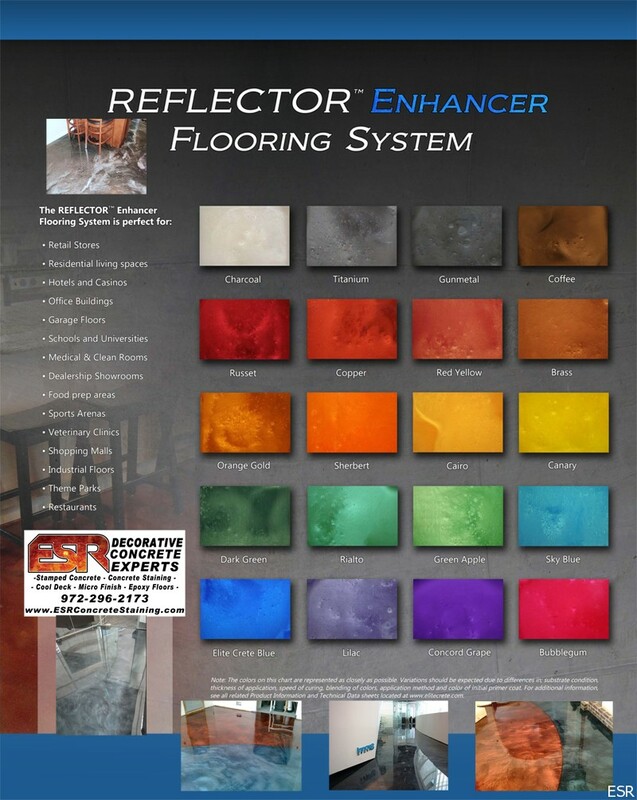 This epoxy flooring system is a high solid content epoxy that is extremely durable and easy to maintain. 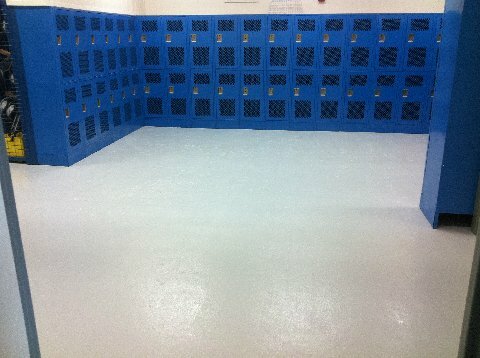 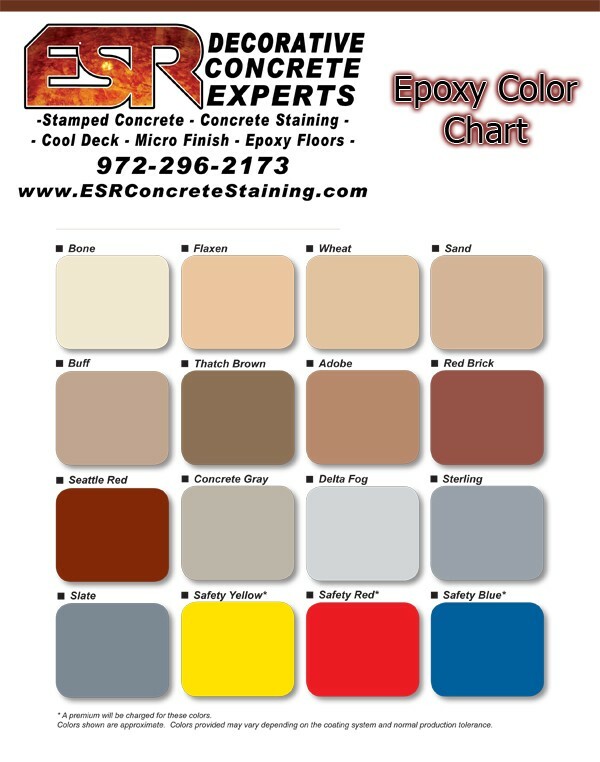 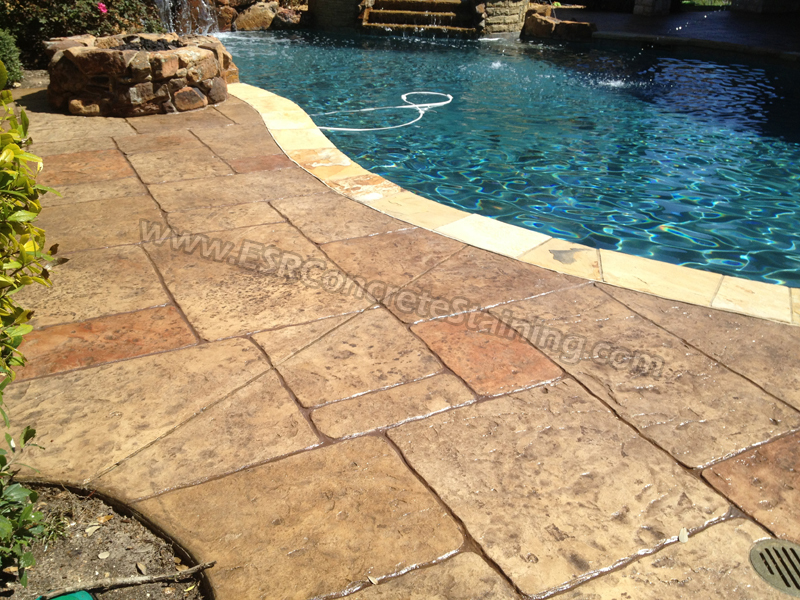 Give use a call at 972-296-2173 if you are interested in Epoxy Flooring for your home or business!